Looking for great accessories to make your iPhone videography look more professional? Check out my video on the “Best iPhone Video Accessories” if you want to find out more on the kit and accessories that I think every iPhone videographer should own. 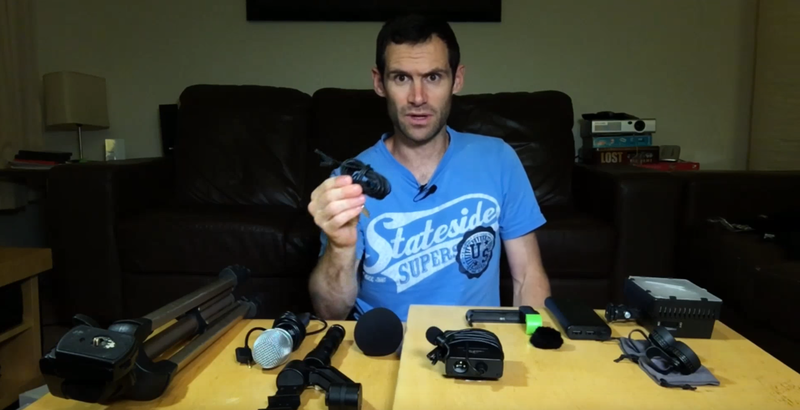 From tripods, microphones to lights, this video will show you some essential accessories you will need to shoot professional quality videos on your iPhone. In this video I show you some of my favourite iPhone accessories to help with creating better looking videos. 1. Universal or Fluid Head Tipod. 2. Lapel or Hand Held Microphone with XLR imput cable (such as the Audio-Technica Pro 70 seen in this video). 3. Windjammers or deadcats for your microphone to block any background noise. 4. Superwide or wide angle lens (Lenses from Gizcam and Aukey showcased in this video). 5. Battery Pack for charging on the go (Anchor Power Core Battery Pack). 6. Portable light, which will make a huge difference in the quality of your videos. 7. Last, but not least, a Gimbal Stabilizer (such as the Xion Smooth-C gimbal stabiliser). So, why not try out some of these accessories for yourself? 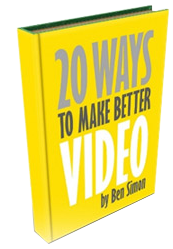 You’ll definitely see the difference they make to your video production process, and having professional looking videos is a powerful way to sell more of your product or service. 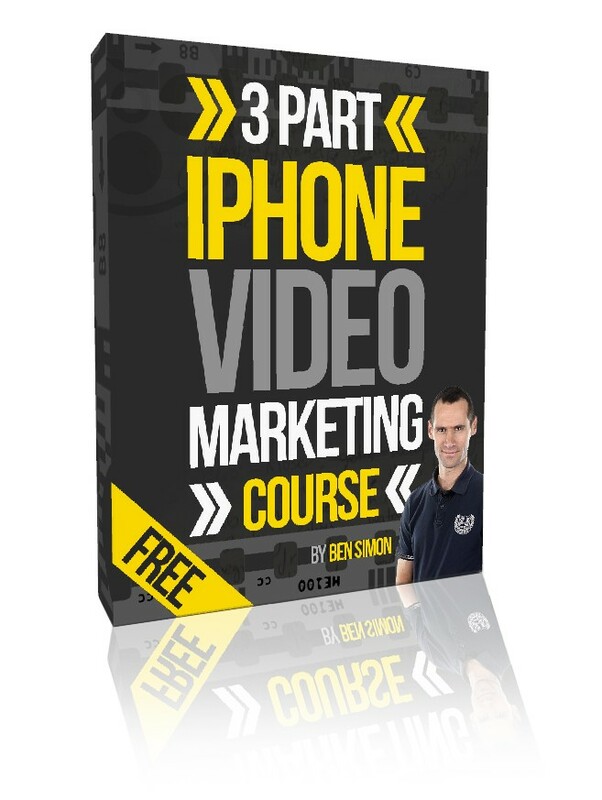 Check out my previous video on How To Promote Your Video With Social Media, which will give you some valuable information on how to maximise the amount of people seeing your video.